The world of schoolboy Sebastian Simpkins is turned upside down by the arrival of an Australian relative, Aunt Boomerang. The family were unaware of her existence, but – blood being thicker than water – they welcome her. It soon transpires that Aunt B is not all she seems, revealing to Sebastian some seemingly limitless supernatural powers, enabling her to walk through walls, travel instantly from one spot to another, and cast spells with the power of her mind. Aunt Boomerang is in fact the ghost of an actress who was once, as she is fond of reciting ‘the greatest soap star in Australia’. 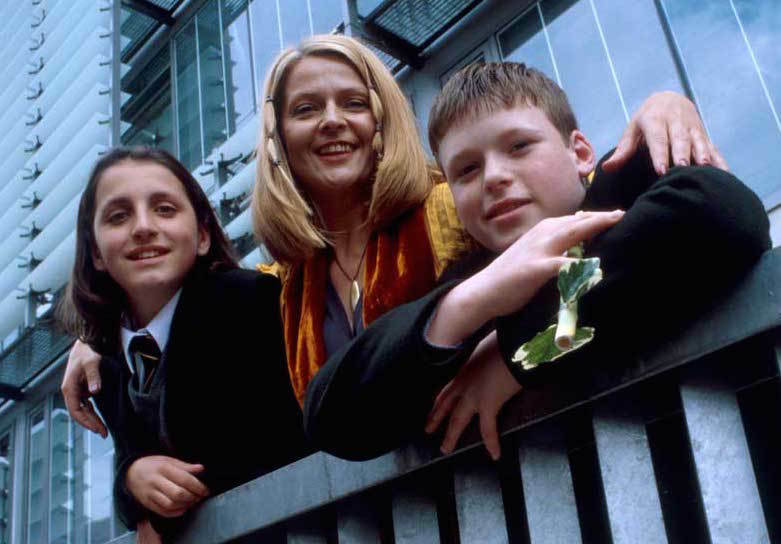 She is determined to bestow her magical powers on Sebastian in all manner of ways (especially to thwart his arch-rival Ashley Belcher and his henchmen Nozza and Rozza; and fearsome schoolteacher Mr Diplock). However, as in all such stories, her help can cause more problems than it solves. 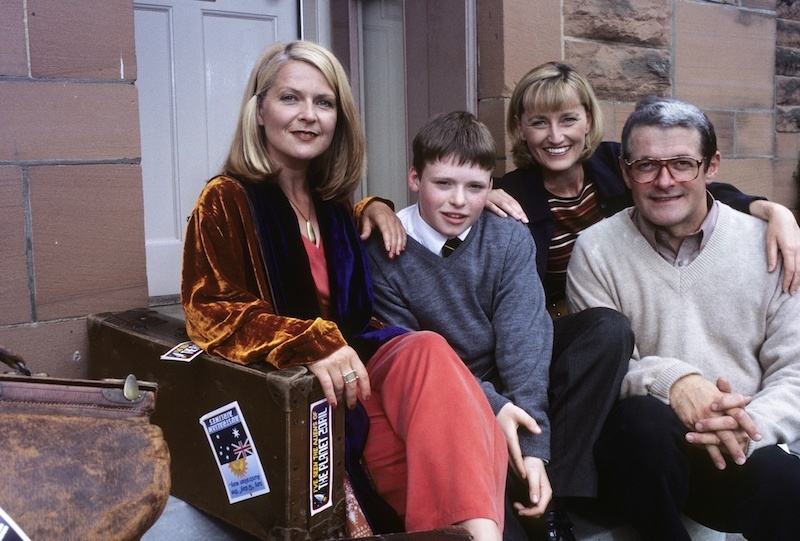 Made by BBC Scotland, this was a lively fantasy sitcom for undemanding youngsters. Toyah Willcox played her role with zest . . . and the broadest Aussie accent heard on TV in living memory. Theme also sung By Willcox.